On Monday evening, the City Council will consider a response to the recently released Grand Jury report, Body-worn Cameras and Marin Law Enforcement: Follow Up Report. 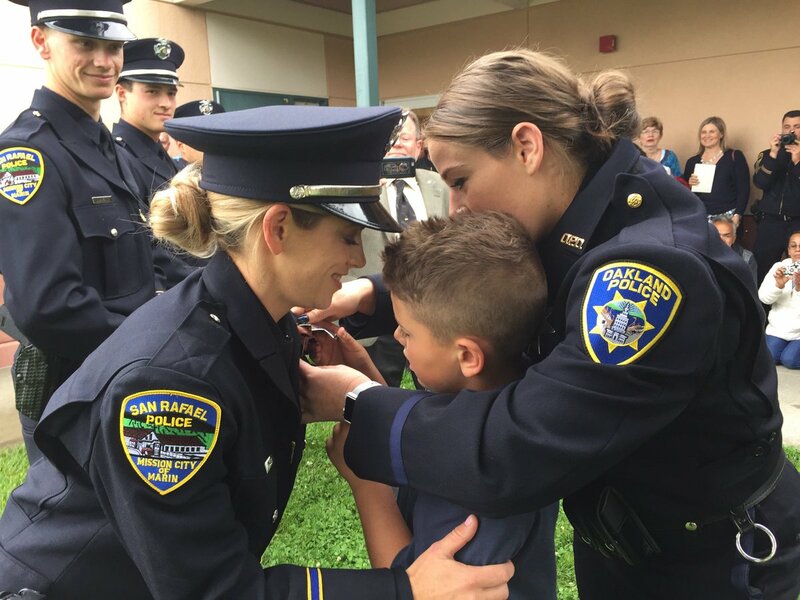 Body-worn cameras became standard equipment at the San Rafael Police Department in October of 2014 and our officers have embraced the technology. We recently upgraded to a new generation of cameras that are easier to use, have an automatic pre-record feature and leverage cloud-based storage technology.